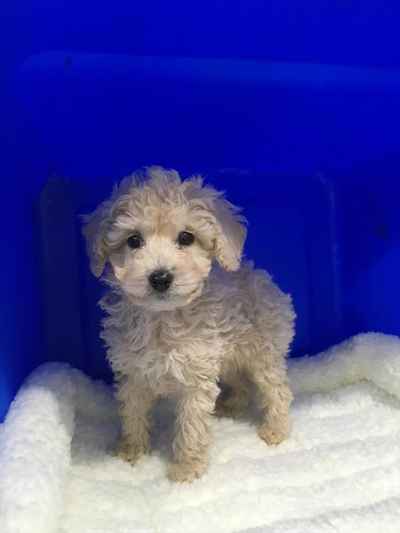 Available in miniature and standard varieties, the Poodle is a breed belonging to the non-sporting classification. Though its direct origin is questionable, it was the French that first bred its different types. Originally used as an aid for duck hunters, the Poodle has become a circus performer, a frequent dog show winner, a guide dog, and a loving pet. This sensitive dog tends to be dedicated to a single person, and, initially, is shy with strangers. Some bark a lot. In general, they are good with dogs, other pets, and children. 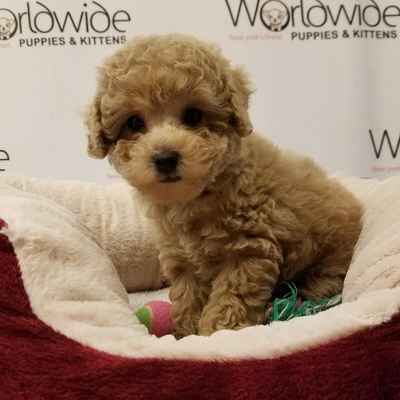 The lively, playful, and amiable Miniature Poodle is smart, responsive, eager to please, and obedient -- making it one of the most popular dogs today. 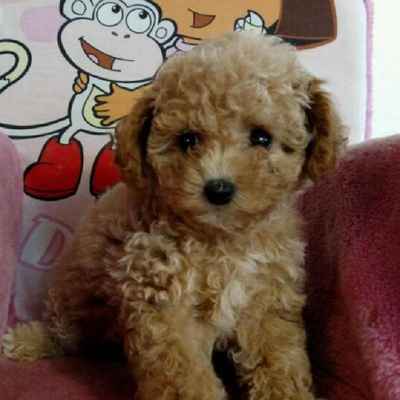 Poodles require a lot of socialization and interaction with humans, as well as physical and mental exercise. A short and challenging play or obedience session, in addition to a walk, is required everyday, although, poodles should not be allowed to live outdoors. Standard Poodles require more physical activities (e.g., they love swimming).